Welcome to February’s issue. 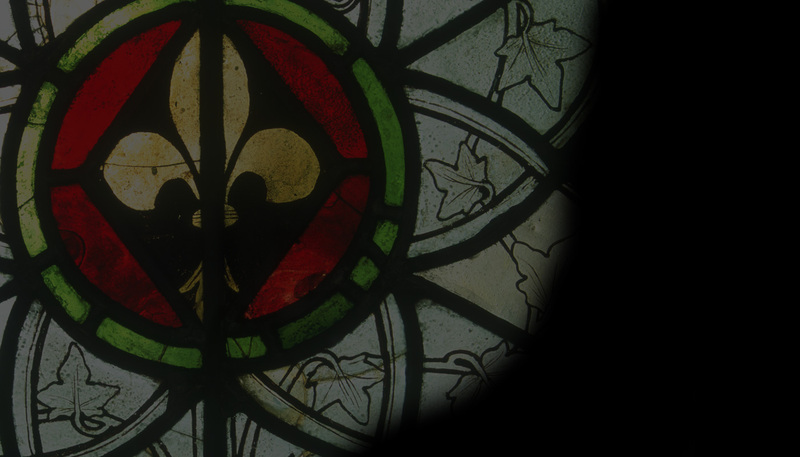 This month features a detailed look at a relatively little-known collection of seventeenth-century glass commemorating its donors and their familial connections from the church of St Laurence, Upminster. We bring news of a number of upcoming lectures and workshops, including some at the Stained Glass Museum and in association with the British Society of Master Glass Painters, addressing stained glass from a variety of angles. There are reminders for the Spring Master Class at the University of York, and the deadline for the call for papers for the 10th Forum for the Conservation and Technology of Historic Stained Glass, both in early March. We are happy to announce the publication of a new volume on the stained glass of York Minster, but it is with sadness that we report the sudden death of Dr Neil Moat.